Standard digital property inspections are typically conducted at the time of move-in and move-out. Additionally, some property managers complete annual inspections or safety inspections to make sure that the property is in good condition for tenants who currently reside there. While it is definitely a requirement that you check the general items found on property inspection apps, you also want to take some additional items into consideration when conducting an inspection, especially an annual or mid-year inspection. Here is a list of three areas you should cover to ensure that you are completely informed when it comes to your rental property. It is a good idea to confirm that there aren’t any changes to your tenant’s contact information. Take the time to ask if there are any updates to phone numbers, email address, emergency contacts, work phone numbers, etc. and document it using your property inspection app. It helps to have up-to-date information if you need to contact them during emergencies, to ask questions, or to notify them of updates or changes related to the rental property. Your lease agreement should require your tenant to inform you of any changes so your inquiry will not seem unwarranted, but instead a normal course of business during digital property inspections. If you have duplicate keys to the rental property or unit, take them with you. Make sure you check the locks because tenants will sometimes change the looks and you’ll want to know. If they’ve changed the locks, ask for a set of keys so you can gain entry during emergencies. After all, if a medical emergency occurs involving the tenant, they’ll appreciate your ability to give emergency personnel access to the apartment or home. There are instances when tenants switch the utility bills into the landlord’s name. Yes it happens. To protect yourself, verify who the utility companies are for their place of residence. Your property inspection app is a good way to store updated information. When you’re done completing digital property inspections have every tenant sign off on it. This verifies that they occupy that given address or residence, and are responsible for the bills during that specified time of tenancy. You definitely don’t want to take responsibility for your tenants’ utility bills after they move out of the rental property. 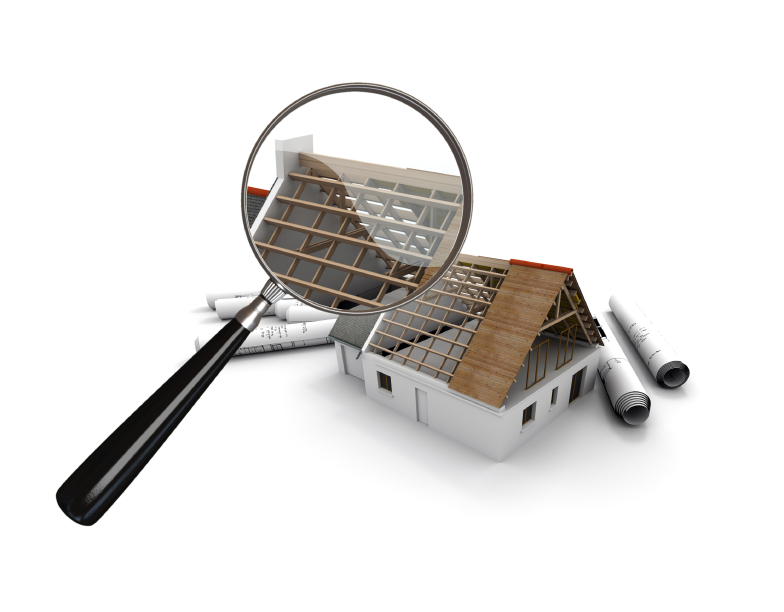 In addition to covering the above items, don’t forget to go through every item on your property inspection checklist. You’ll want to check the: structural elements, exterior, roof and attic, plumbing, cooling and heating systems, electrical, appliances, and the garage. It’s critical that you take detailed notes of every item that’s damaged, defective, or needs repair. Thorough digital property inspections will save you time and money in the long run. To find out how a property inspection app can assist you in completing annual rental inspections, learn more here.